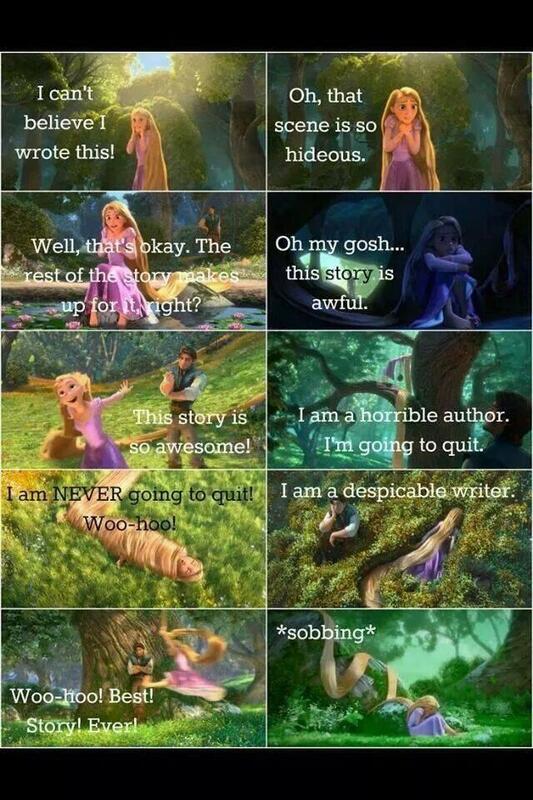 Whether a book can actually help you become a writer is a much argued topic. In my mind you have to be able to get that first draft down on paper. The one that’s all you, the jumbled mess that rolled out of your head and straight onto the pages. Once you have that then yes I do think there are books out there that can improve that draft by making you consider sentence structure, vocabulary, the voices of your characters, how best to use your protagonists and recognising and avoiding cliche’s. Until today though I did not believe a book could help you before that point. I considered them and still do to an extent another form of procrastination designed to delay the writing process out of fear of exposing oneself so completely. 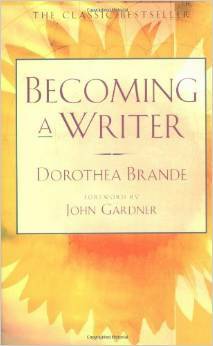 Then I read ‘Becoming a Writer’ by Dorothea Brande and it was this area that she addressed. Acknowledging the fear and neuroses that prevent you from sitting down and putting that story onto paper so that it’s out there in the world. She addresses how to get into the writing mind-set, the importance of writing every day and having a notebook on you to record those things which pop into your head but later forget no matter how fabulous they seem and how sure you are that you cannot possibly forget them. I recognised a lot about myself when reading this book and maybe I started it with a view to procrastinating further but I’ve come away from it with so much more.